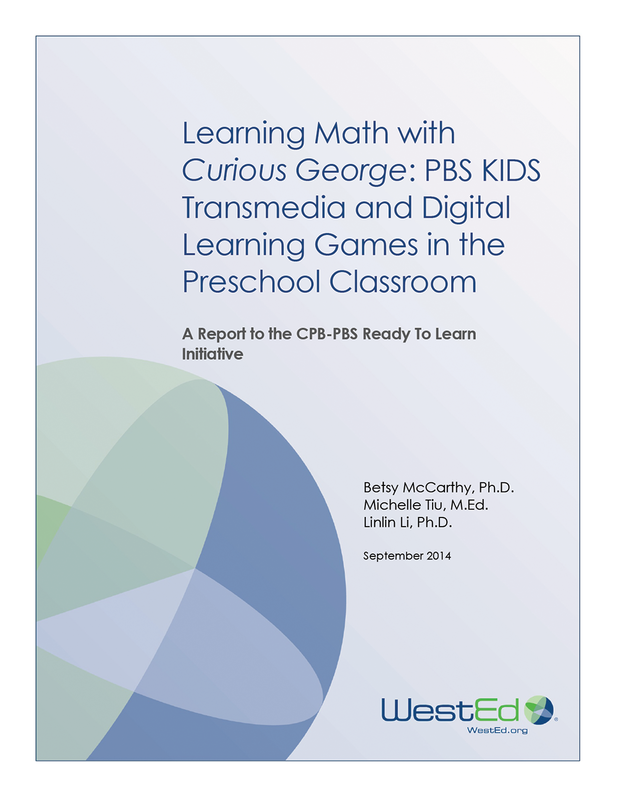 Learn how transmedia learning can support preschool mathematics achievement. 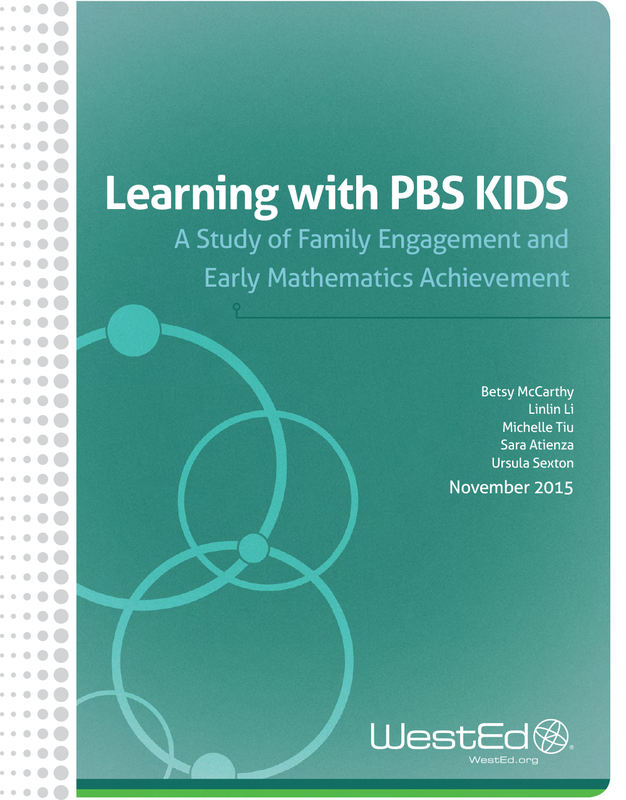 WestEd research shows family engagement can help to improve mathematics learning in preschoolers, particularly those from economically disadvantaged families. 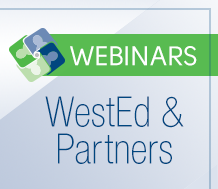 Learn how to build effective home-school partnerships that support the school success of preschool and kindergarten English learner students. 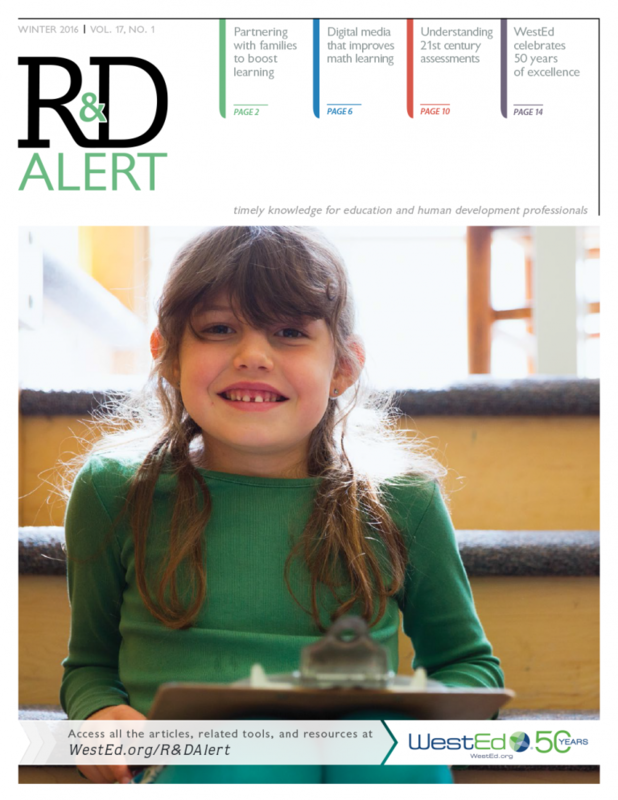 Alignment Studies: Content Standards to Assessments, and Content Standards to CurriculaDo tests measure the state academic standards? The answer is critical to decision-makers relying on test results.